WILMINGTON, NC (WSFX) - Have you ever wondered how the story line of your favorite shows are developed? 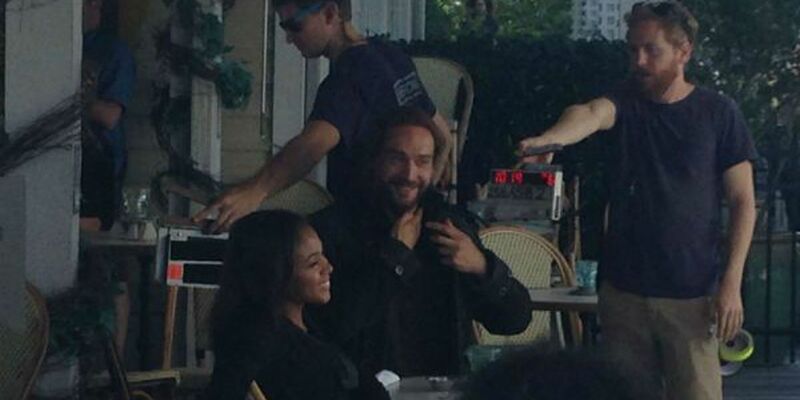 We checked in with the producers and writers of Sleepy Hollow to see where they get their inspiration. "It's often we start with a cool story about our characters and we think what's the twistery, the twist on history, and look for the coolest thing possible," explained Damian Kindler, an executive producer and writer for Sleepy Hollow. From the first season's twists on the Boston Tea Party and Midnight Ride of Paul Revere, to this season's new take on Founding Father Ben Franklin - the show takes viewers on a wild ride through history. "It's the absolute fun sweet spot of the show, when you get to take Ben Franklin flying a key in the storm and realize that he's trying to, like, blowup something that opens the gates of hell..." Kindler said. "That to me is where the show transcends above other shows where we can absolutely enjoy taking apart American history with the upmost respect but with a complete eye on fun and adventure." Kindler said the shows writers are given creative freedom, so long as they're not disrespectful to the story of the birth of a nation. This creative freedom allow writers the ability to keep the show's actors guessing. Lyndie Green, who plays Jenny Mills, said she was shocked to read the script for season one finale. "Everyone was in peril," Green explained. "Jenny was in a horrible car accident, and when I read the script it said, 'Dead. Maybe?' So, that's what I do. That was terrifying." They may scare the actors, but Kindler says the writers try not to make the show too terrifying. "We walk this really cool line of fun scary without going too far into gruesome, but if it's gruesome it's kind of fun," Kindler said. Fantasy meets reality and history mixes with modern day life as season two of Sleepy Hollow unfolds every Monday night on Fox Wilmington at 9 p.m. Copyright 2014 WSFX. All rights reserved.